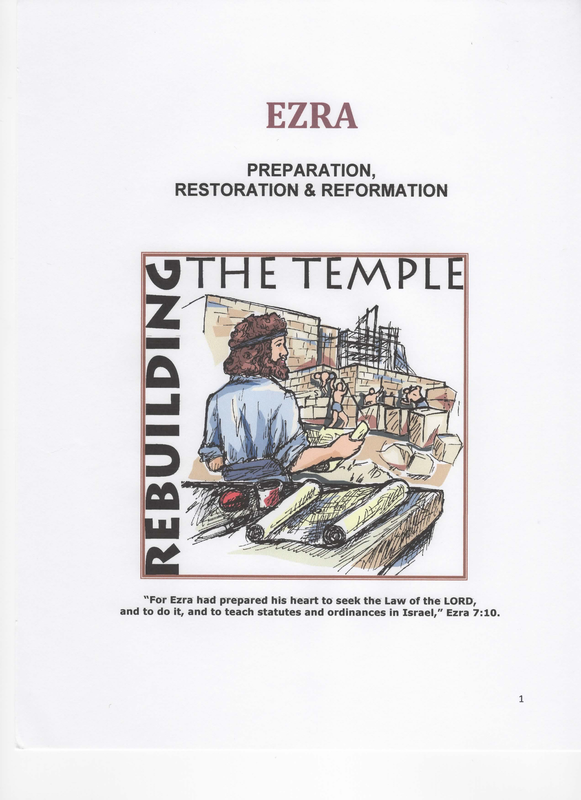 The purpose of this site is to provide and share all of the materials I have written and produced regarding the Bible and its contents in my 56 years of preaching and teaching. This will take some time, so check back for additional posted tools. I am currently a full time minister and a Christian university Assistant Professor. 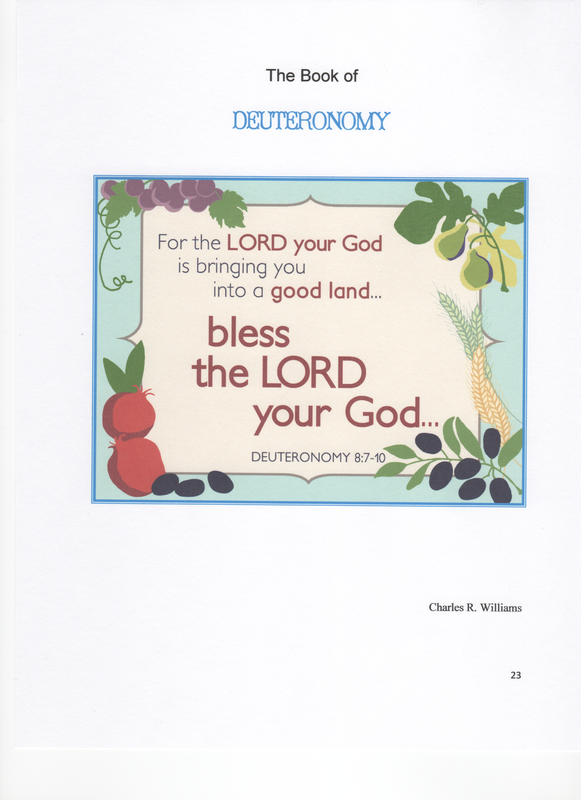 ﻿﻿﻿KEYS TO BIBLE STUDY:﻿﻿﻿ Phillip asked the Ethiopian nobleman, "Do you understand what you are reading?" He responded, "How can I, unless someone guides me?" (Acts 8:30, 31). This website is about providing helpful keys that will open doors of clarity and understanding of God's written word, the Bible. I pray that it will be a profitable journey for you and an honor to God, the author of the Bible. Please feel free to contact me. 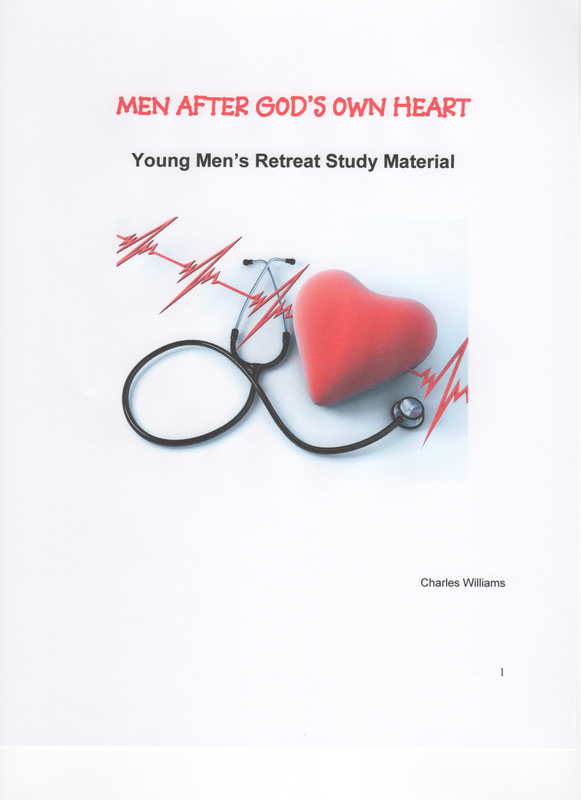 This material was taught at our fifth annual Young Men's Retreat" in Gatlinburg, Tennessee. The theme was "As A Man Thinks in His Heart So Is He" from Proverbs 23:7. 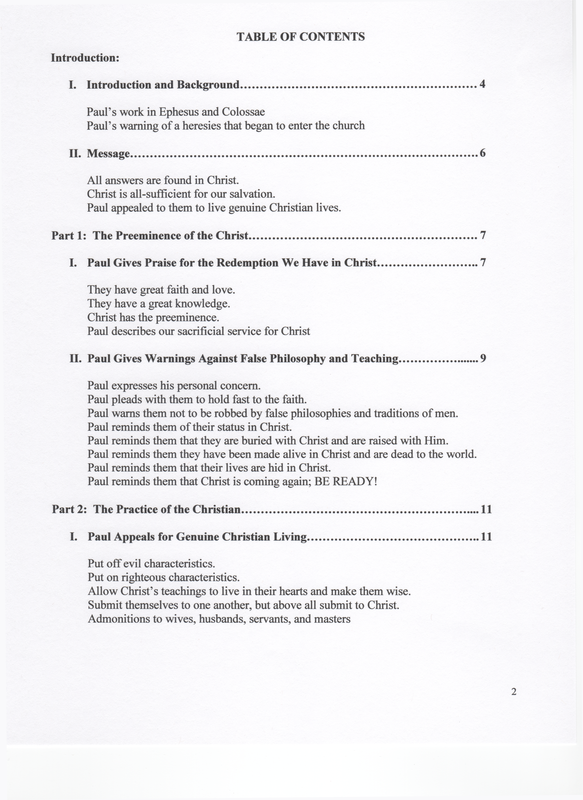 Click on the cover below to download the material. 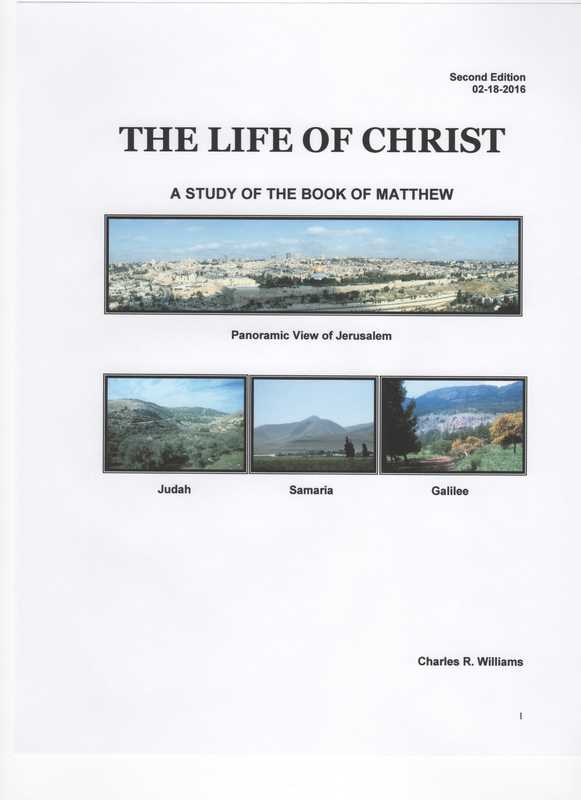 A study on "The Life of Christ" by way off the Book of Matthew." 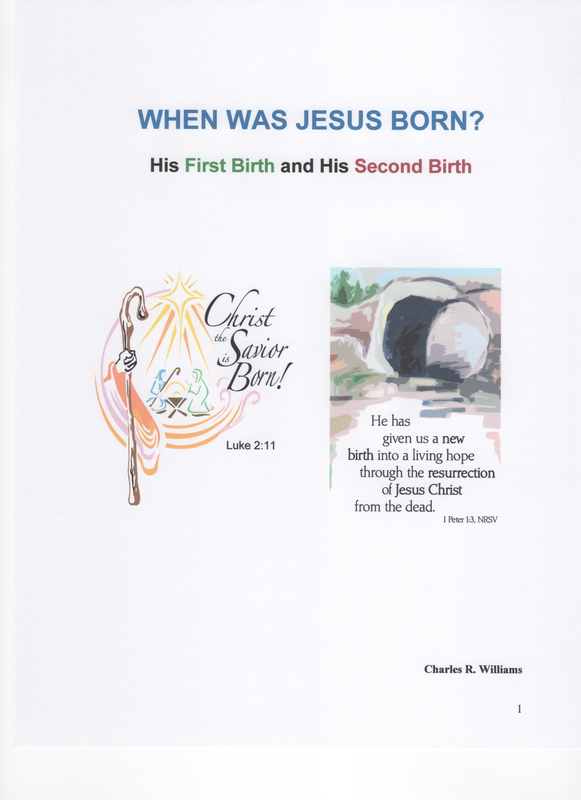 The materials include a study on the background and contextual history of the life of Jesus, an outline of the book of Matthew, and pictures, charts, and illustrations to aid in the study. 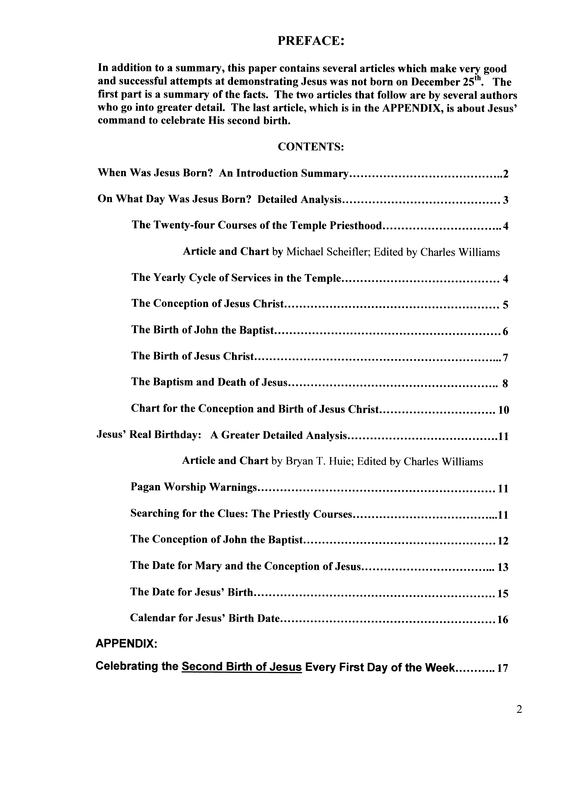 Click on the cover below for the outline or go to the pull down menu "New Testament" for the outline and charts. 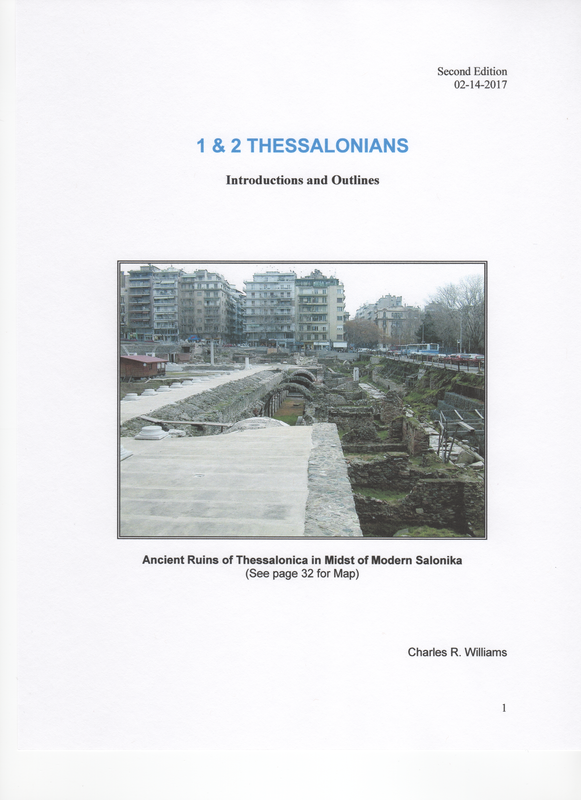 1 & 2 Thessalonians. Click on the cover below for these outlines. 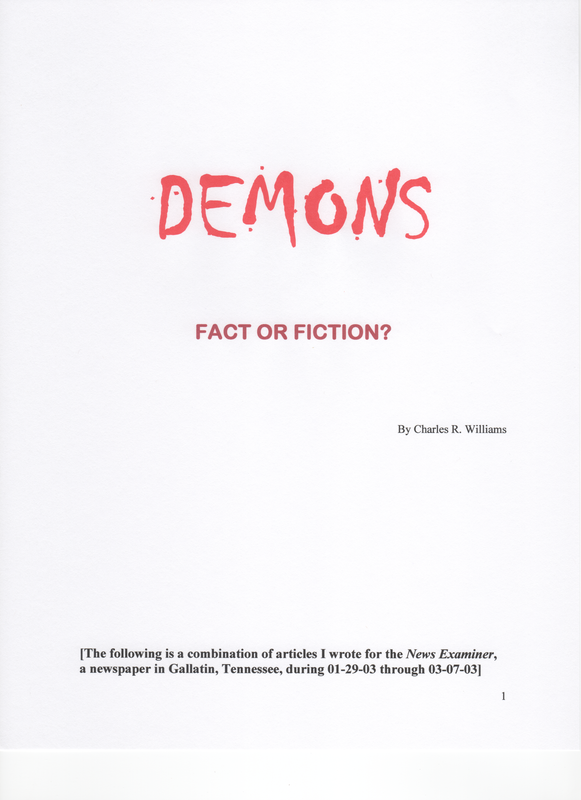 The two letters provide details about the Second Coming of Christ. Papers and a Chart on Premillenialism can found under the "Subjects" pull down menu. 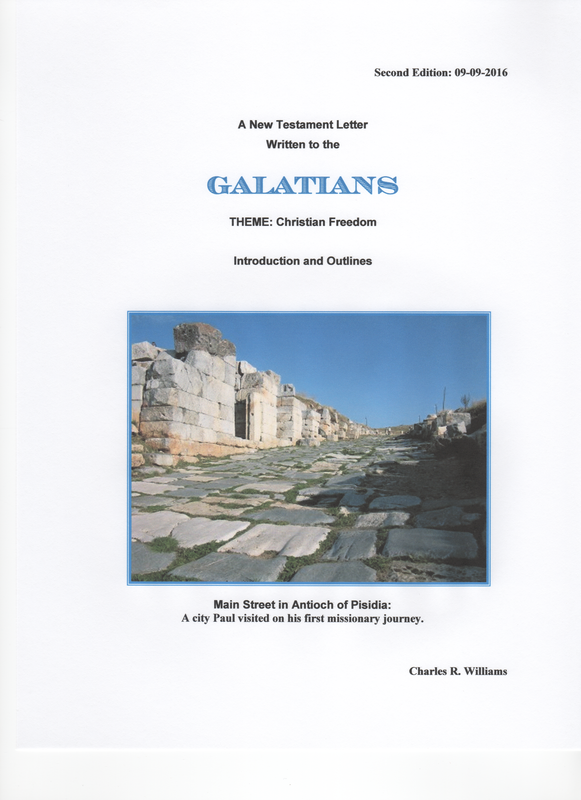 I have completed teaching a class on Galatians, and Philippians. 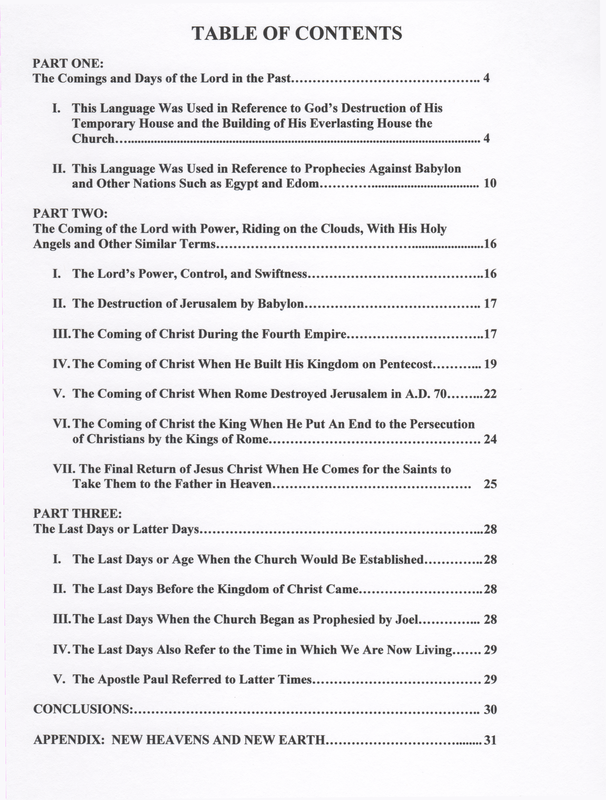 Click on the covers below for the outlines and introduction materials or go to the pull down menu tab, "New Testament." 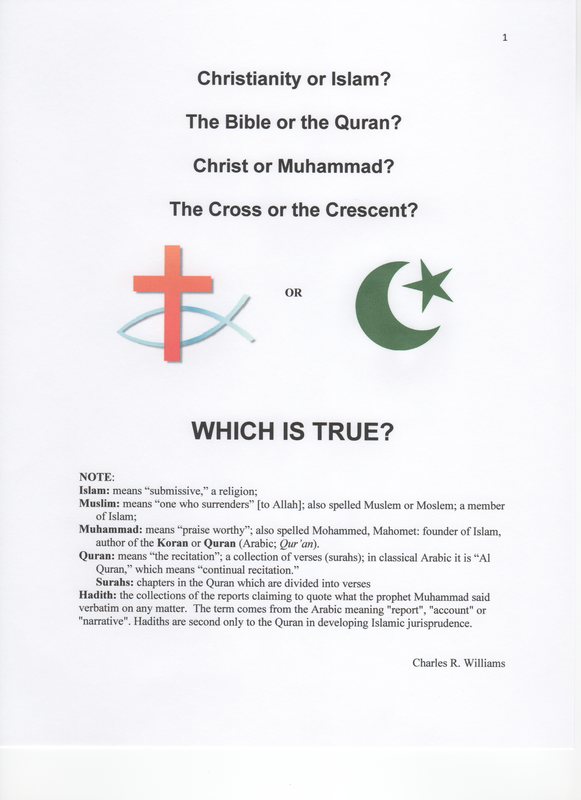 I have completed my class on teaching the subject of ISLAM and have added one more handout; Christianity or Islam? Which Is True? (See below). 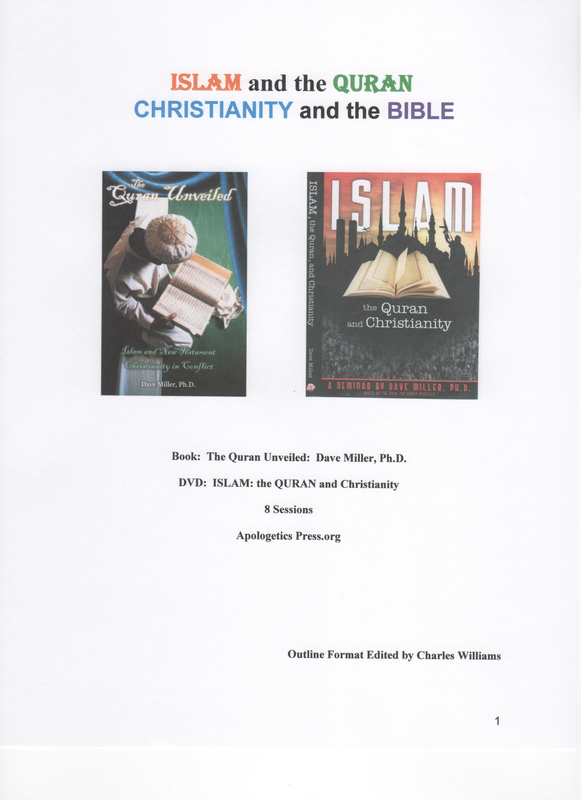 I also used Dave Miller's book, DVD, and study material from Apologetics Press plus my Lecture Notes I use for my Amridge University course on Worldviews, which includes Islam. Click on the covers below to download the files. 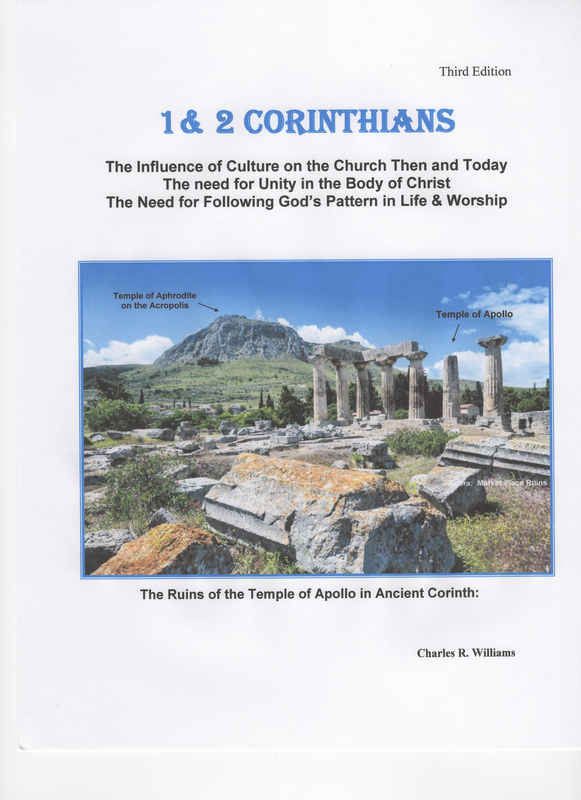 You can purchase Dr. Miller's book and DVD at apologeticspress.org. NOTE: For additional articles and materials on Islam, go to the pull down menu above and click on "Subjects" and then "Islam." Our young men recently had a retreat with this theme. The material we studied is made available below. 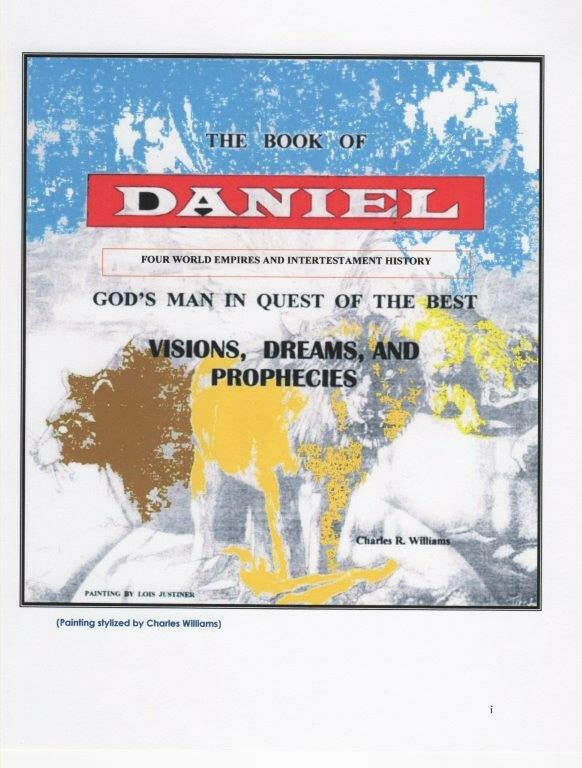 It is a study of David's life and how we can be men who are after God's own heart. 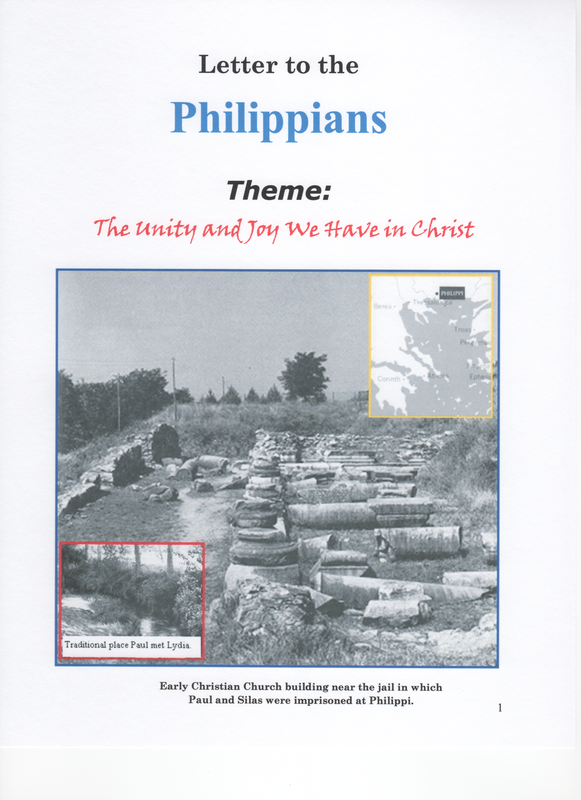 The booklet below is a study of the letter written to the COLOSSIAN CHURCH. 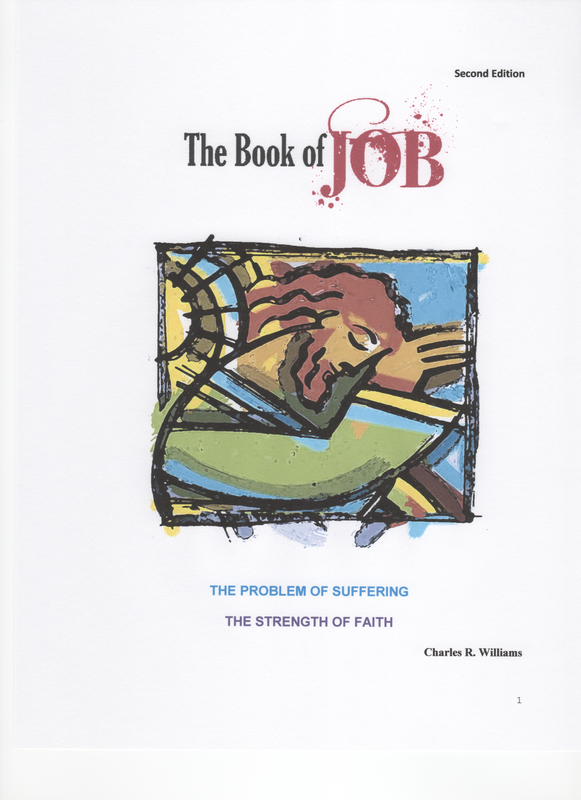 It is the study we recently studied in one of our adult classes on Wednesday night at Nashville Road Church of Christ. 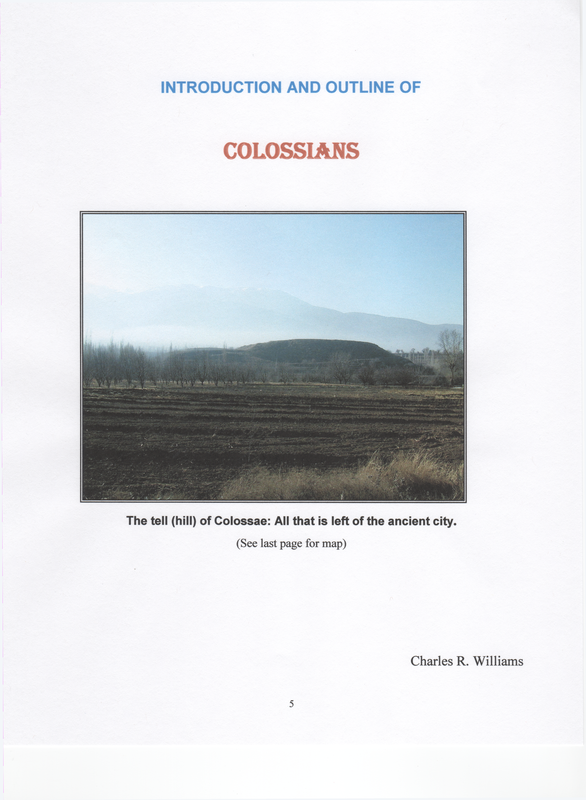 The Colossian Christians were guilty of trying to find truth and spirituality in teachings and lifestyles other than the preeminence of Christ and His written word. Some of the same challenges face us today in our Postmodern world. 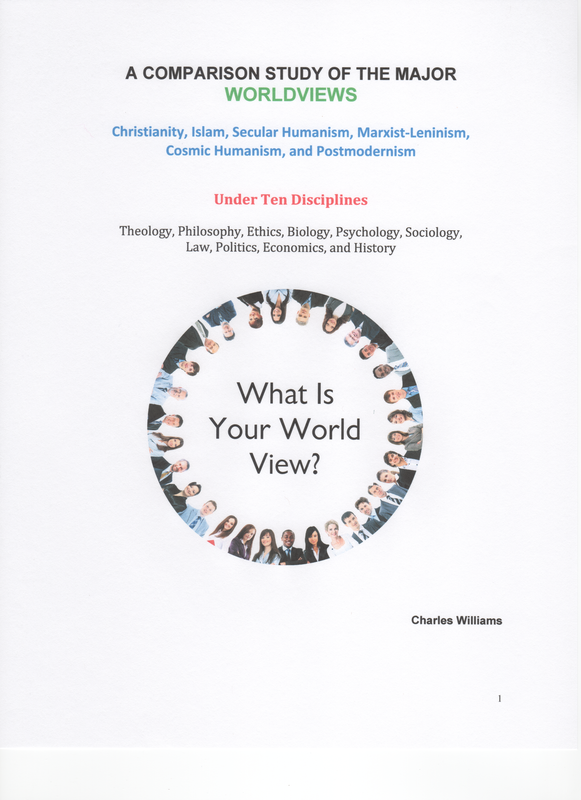 What is your worldview? 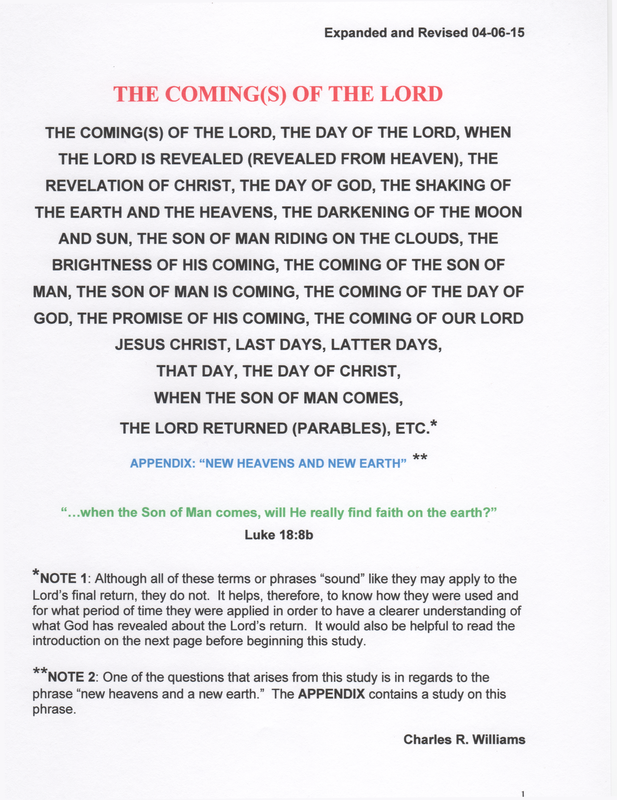 The booklet below is an examination of the various "comings" of the Lord. THIS IS A STUDY THAT REQUIRES TIME AND FOCUS. 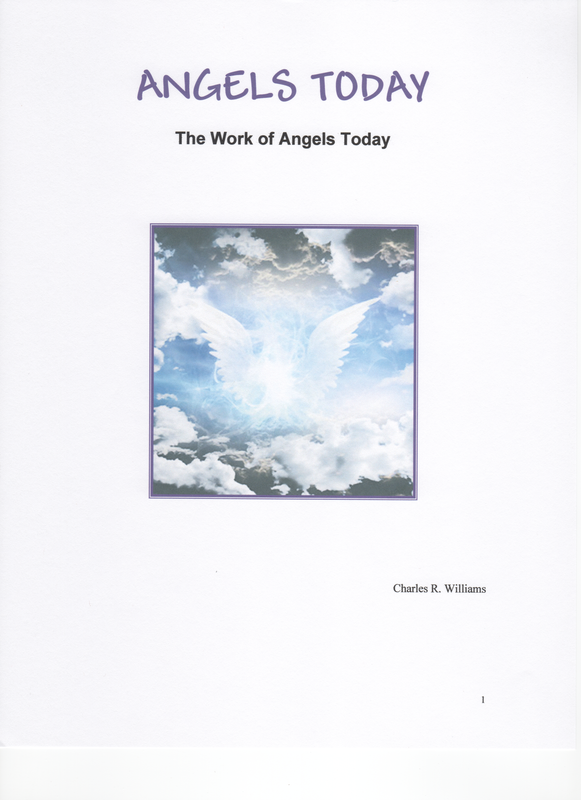 It includes a study of phrases such as "the coming of the Lord, "the day of the Lord," "the darkening of the moon," "the new heavens and the new earth," and many others. If you don't already have it, you will need to download the free Adobe Reader to read the files in this website. 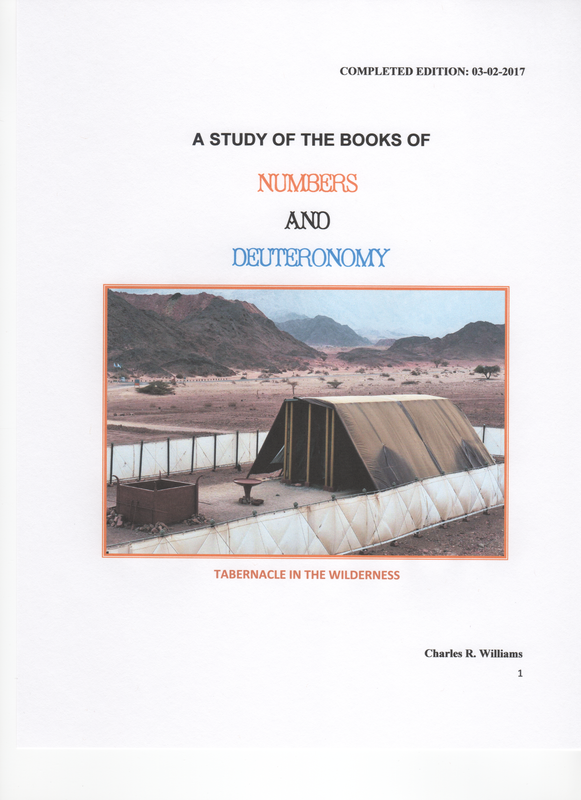 The Books of Exodus, Leviticus, Numbers and Deuteronomy have been added. Click on the covers below. 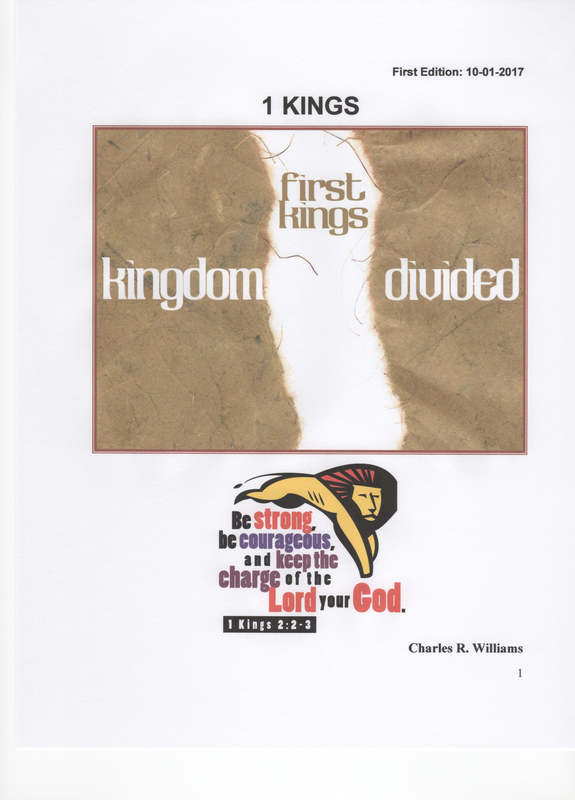 They are combined into two different booklets. 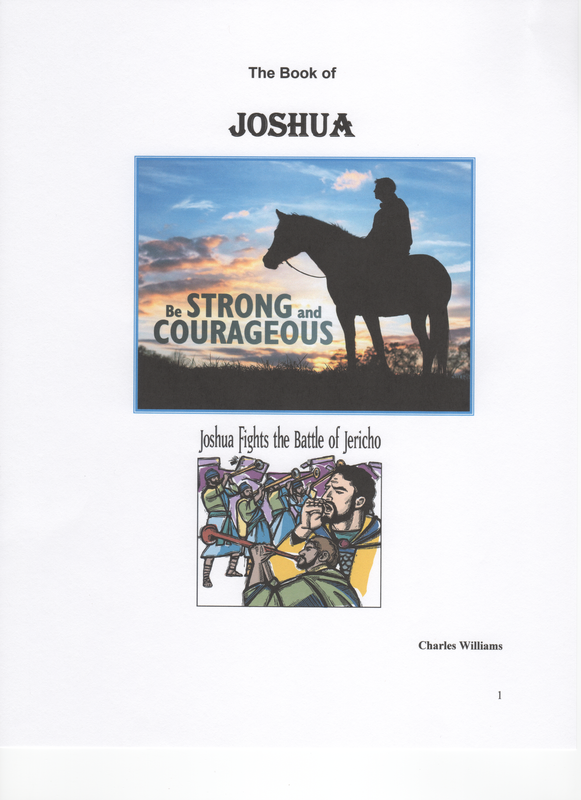 The Books of Judges and Ruth have been added. 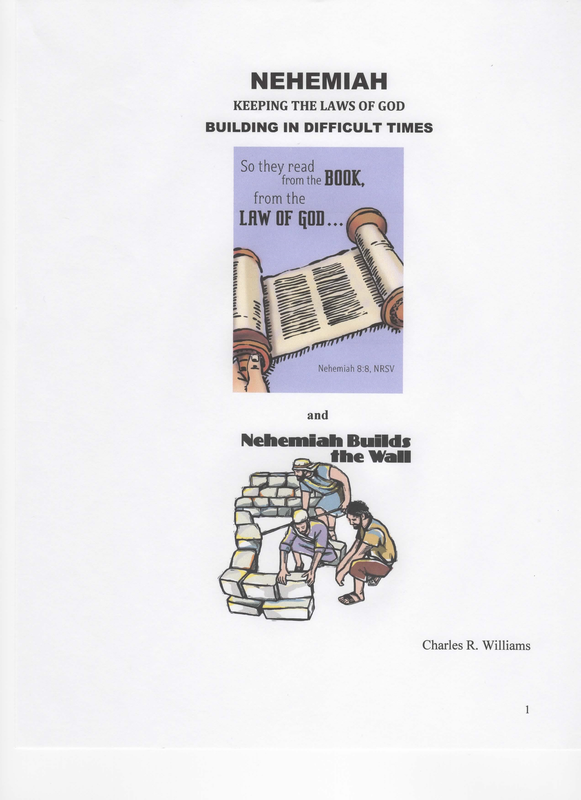 Go to the drop down menu under the Old Testament and click on the appropriate book. The Book of Romans was completed and taught in a Bible class. Click on the cover page below for material. ﻿Which James? 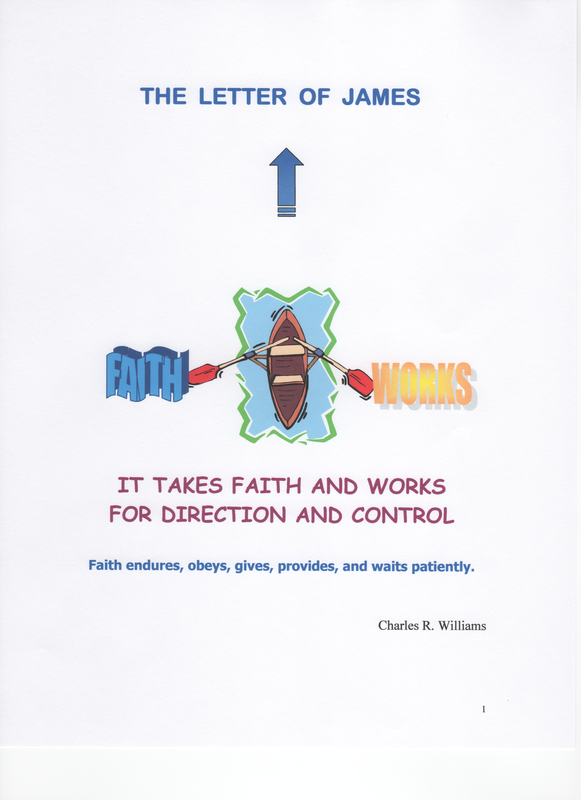 Declarations of faith, trials, prejudices, action, control, wisdom, peace, patience, and perseverance. Click on this cover for the file on James. Below is a sample chart for James. For all three charts, go to the pull down menu at the top of this web page, click on New Testament and then click on James. 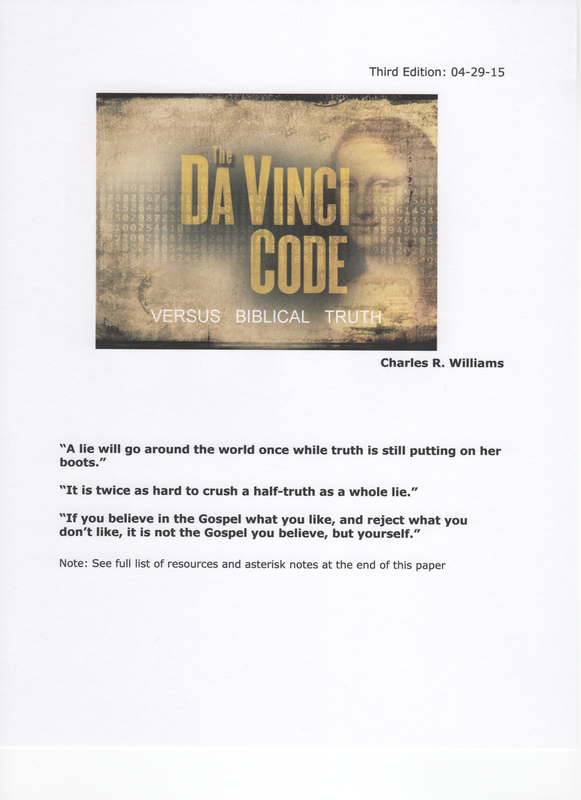 CREDITING SOURCES: An important goal in this effort is to give accurate credit to the many sources I have used over the years to help me teach the Bible and lead others to the truth of God's word. I no longer have some of the earlier resources; however, if you see any material that needs better or proper referencing, please let me know. Much of the materials are my conclusions drawn from years of study. As one preacher said, "I milk many cows, but I churn my own butter." 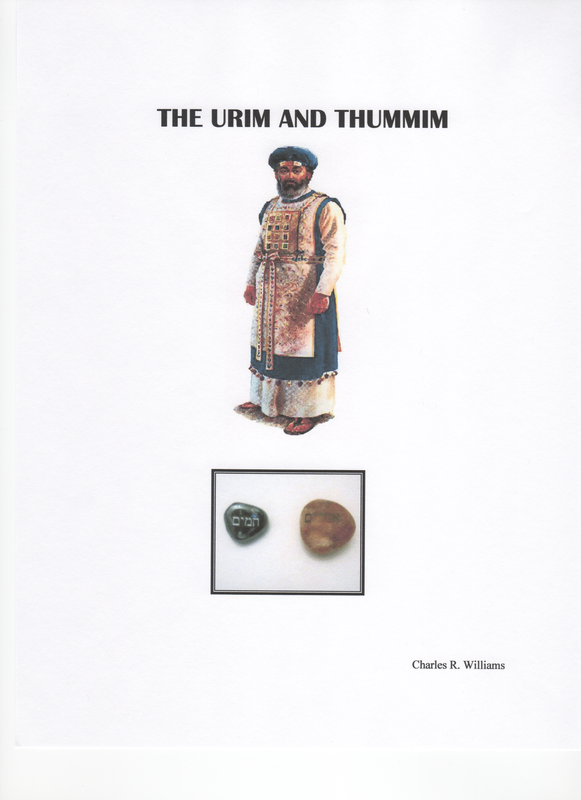 Added Study: The Urim and Thummim. What was it? 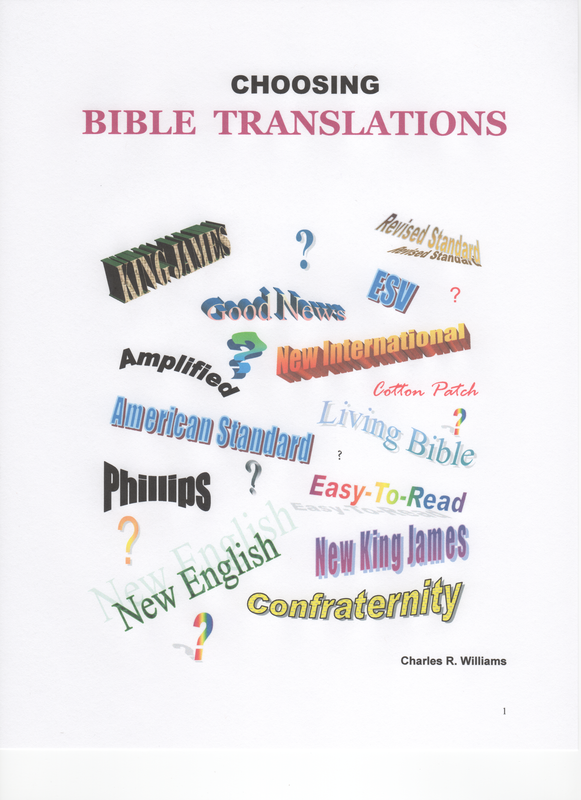 Bible Translations: Click on the cover for the file. 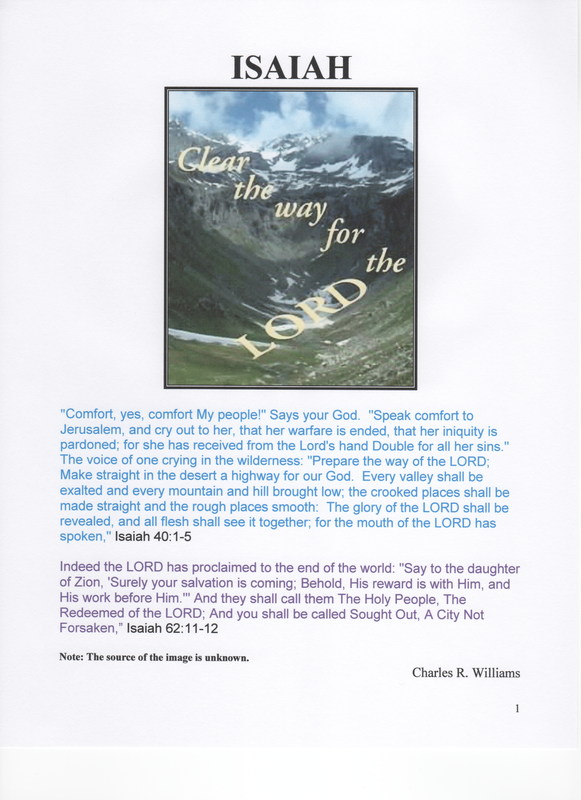 Book of ISAIAH: Click on the cover for the file. What is the Origin of the Human Races? What was life like before Adam and Eve sinned? 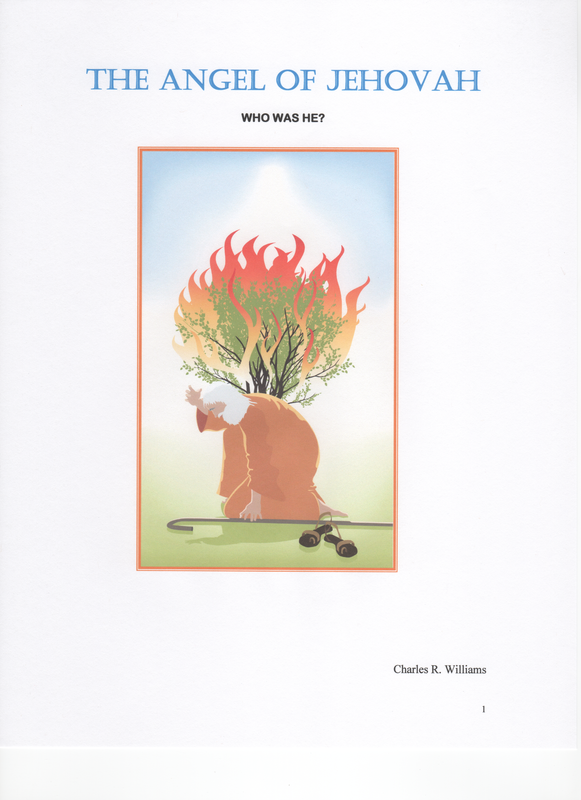 What was life like after Adam and Eve sinned? 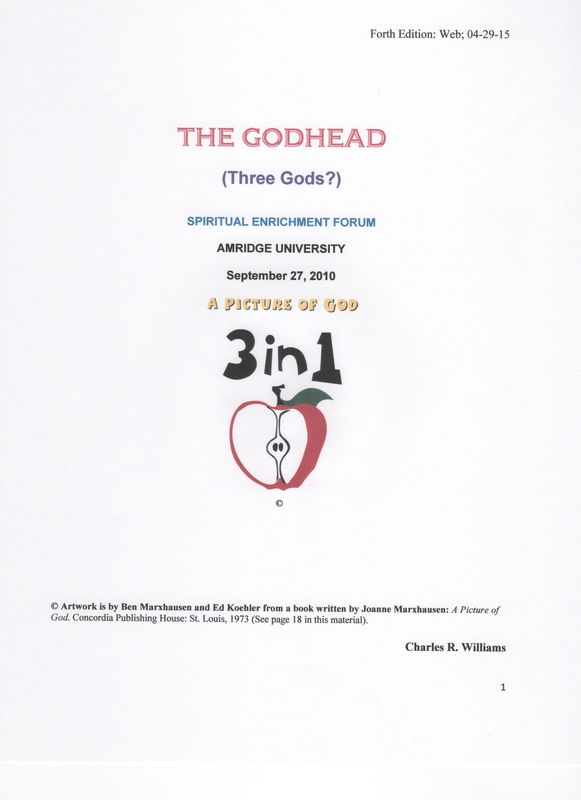 What were the physical, mental, and spiritual changes? 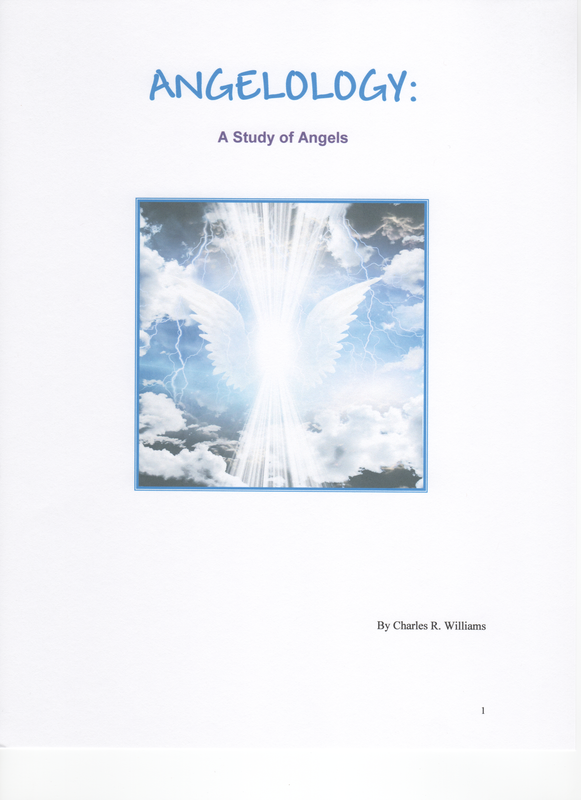 What do you know about angels and the Angel of Jehovah? 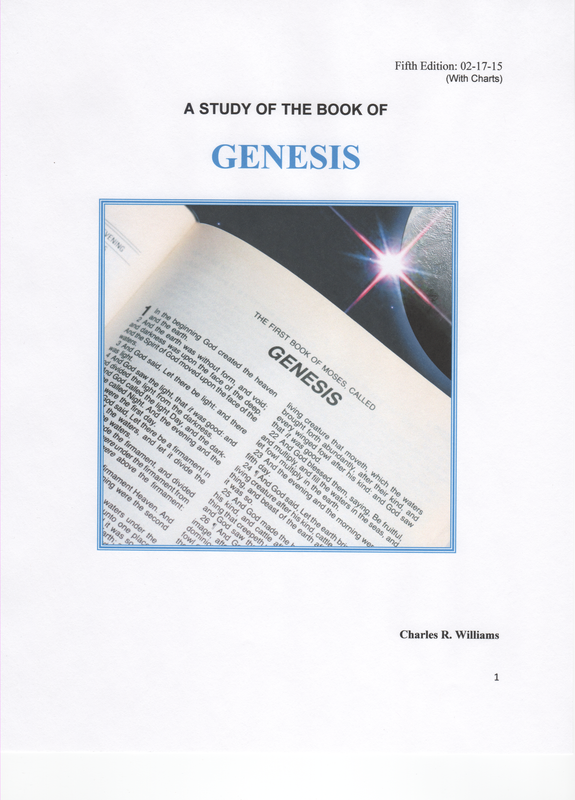 SEE THE APPENDIX IN THE GENESIS MATERIAL BELOW.